It was one time when companies built huge desktop’s; then there came the era of laptops and then after all – Smartphones. But all this doesn’t end here, Google Smart Glasses are gonna change it all! 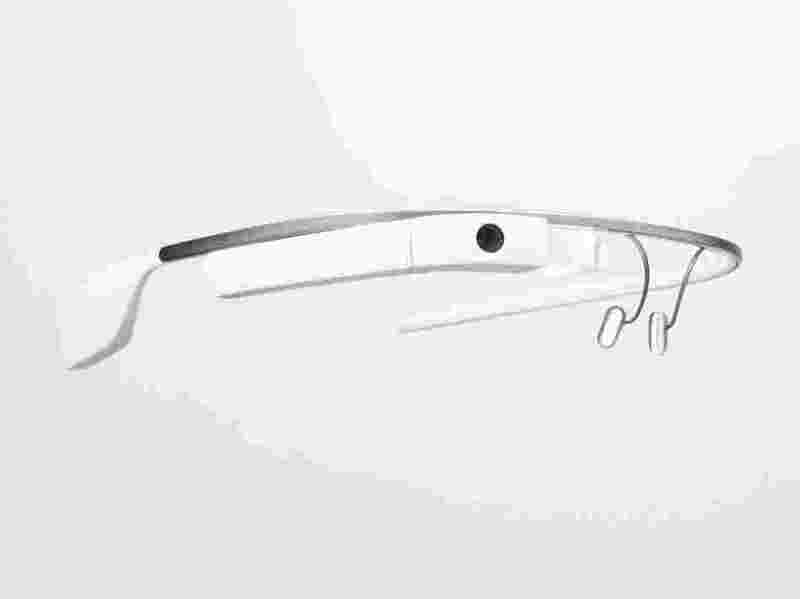 Google Glass are being developed by as the name tells you ‘Google‘. I think that these glasses will become one of the most fascinating technologies in the world, they are gonna change the way we call, text or click photographs. So, you guys are using smartphones – using you’r hands? Uh! No more, these glasses sync with your Android cell phone and after that you can call, text or click photo’s and upload them to web. The have whooping amount of storage, and google too provides a pretty nice amount of cloud storage. It has built in Wifi, so that you can upload your files on go! They have a good design and are fit for everyone Google is also providing extra nose pads of different sizes. Has a high resolution display. A 5 MP camera for photos. Bone Conduction Transducer for Audio. Have WiFi and Bluetooth for connectivity. 16 GB storage but 12 GB usable. A good battery backup of a full day if not used extensively.